The management decisions that concern us most are those that will have a “significant” effect on environmental and human health. But what does “significant” mean? While this question may not have a clear answer, projects that might contribute to dramatic ecosystem shifts deserve substantial public scrutiny—scrutiny that can be provided by the environmental impact assessment procedures of the National Environmental Policy Act (NEPA) and the Canadian Environmental Assessment Act, 2012 (CEAA 2012). 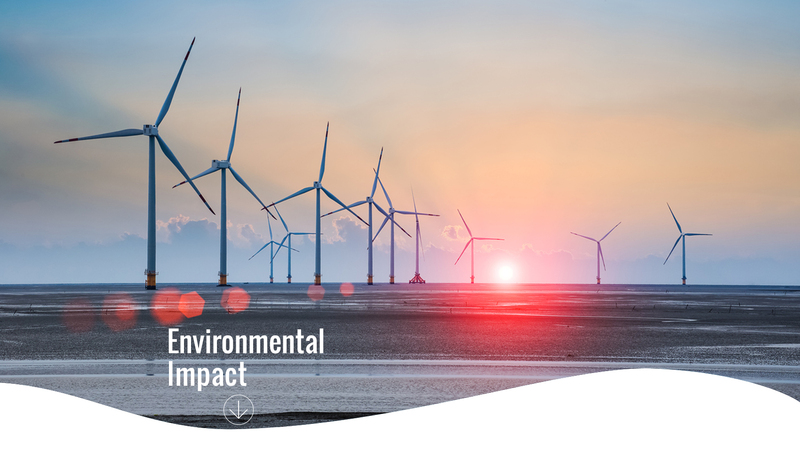 Environmental and cumulative effects assessment requirements under NEPA and CEAA 2012 offer a fertile area for embedding the science of ocean tipping points into environmental review processes. You can further explore application of ocean tipping points science to the analysis of environmental and cumulative effects under NEPA here as well as under the Canadian Environmental Assessment Act 2012 here. This comparison emphasizes that while tipping points concepts are not brand new to natural resource management, environmental impact assessment and mitigation can nonetheless benefit from more systematic incorporation of ecological thresholds into management decisions. For more information on the ocean tipping points scientific concepts, refer to the Ocean Tipping Points Guide. Find more examples of tipping points inclusion in specific management contexts.